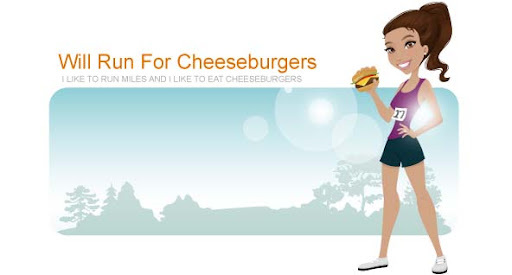 Will Run for Cheeseburgers: happy new year! 2010 was full of changes and experiences ... Ryan and I got married, I lost my job at the bank, and we moved to Charlotte, NC. There were many other memories, but none as life changing as those. I'm lucky that I have such a supportive and encouraging husband to tackle all of these changes with. Our group of Charlotte friends had some visitors to bring in the new year with. Sunny paid us a visit and was there to help me find the perfect dress for midnight. Chad and Brittany travelled straight from Boston (where Chad just proposed). Sue's friends Jill and Jeff drove up from Jacksonville, FL to share in the celebrations. Brandon organized the travel arrangements and we had a party bus drive all 15 of us to Andrew Blair's for the big New Year's Eve party. The night was chilly, full of drinks, and lots of fun.